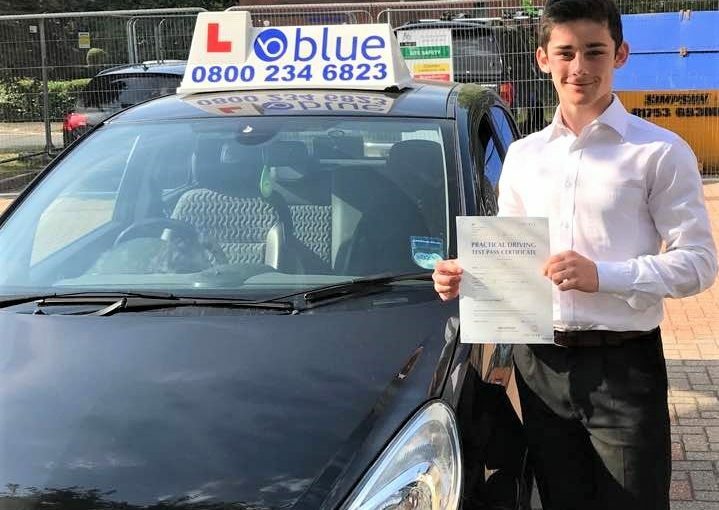 Posted in: Andy Shrimpton Driving Test Passes, Driving Lesson Ascot, Driving Lesson Staines, Driving Lesson Windsor, Happy Customers, Learner Drivers Passing Test, Passed Driving Test First Time, Recommendations from Students. 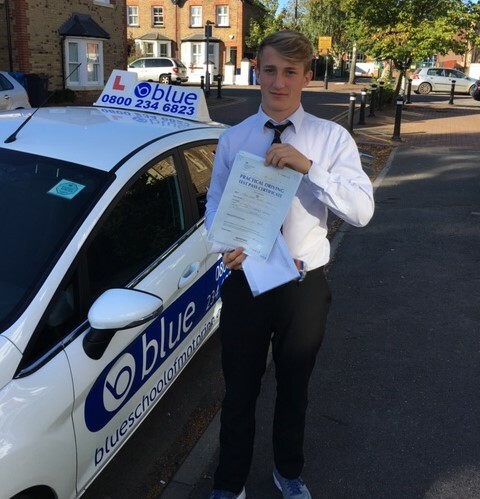 Posted in: Andy Shrimpton Driving Test Passes, Driving Lesson Ascot, Driving Lesson Slough, Driving Lesson Staines, Driving Lesson Virginia Water, Driving Lesson Windlesham, Driving Lesson Windsor, Happy Customers, Learner Drivers Passing Test, Passed Driving Test First Time, Recommendations from Students. 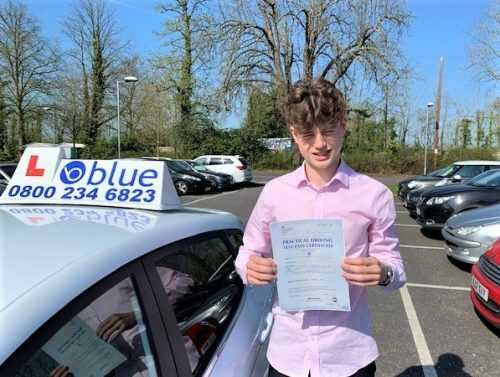 Posted in: Andy Shrimpton Driving Test Passes, Driving Lesson Slough, Driving Lesson Staines, Driving Lesson Virginia Water, Driving Lesson Windsor, Happy Customers, Learner Drivers Passing Test, Passed Driving Test First Time, Recommendations from Students. 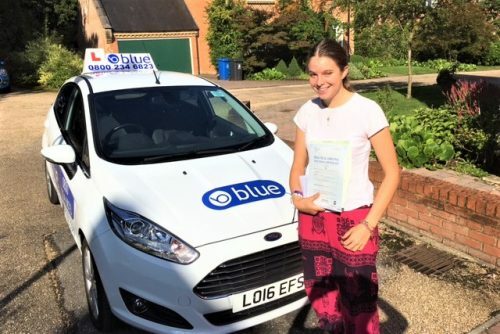 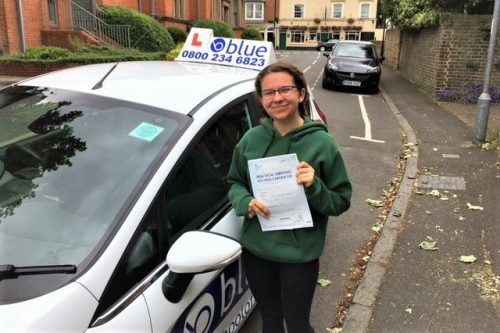 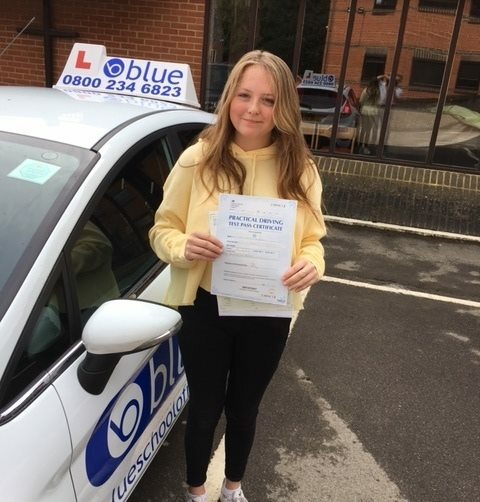 Posted in: Driving Lesson Maidenhead, Driving Lesson Slough, Driving Lesson Staines, Driving Lesson Windsor, Happy Customers, Learner Drivers Passing Test, Passed Driving Test First Time, Recommendations from Students. 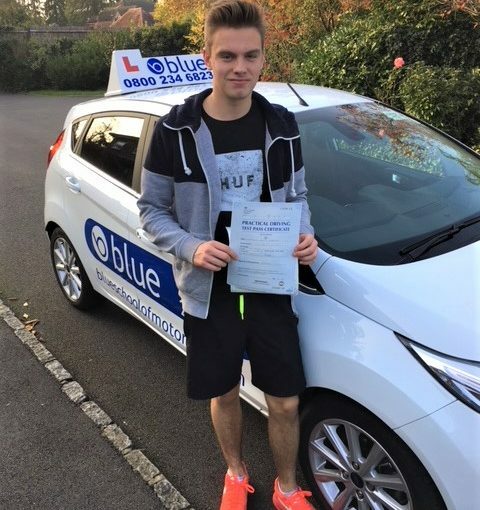 Posted in: Andy Shrimpton Driving Test Passes, Driving Lesson Slough, Driving Lesson Staines, Driving Lesson Windsor, Driving Tips, Happy Customers, Learner Drivers Passing Test, Passed Driving Test First Time, Recommendations from Students. 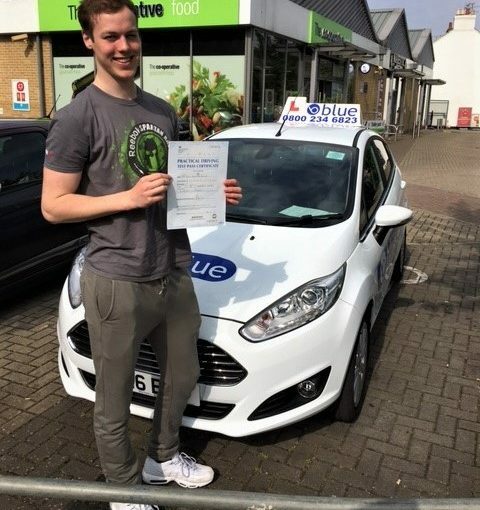 Posted in: Andy Shrimpton Driving Test Passes, Driving Lesson Slough, Driving Lesson Windsor, Happy Customers, Learner Drivers Passing Test, Passed Driving Test First Time, Recommendations from Students. 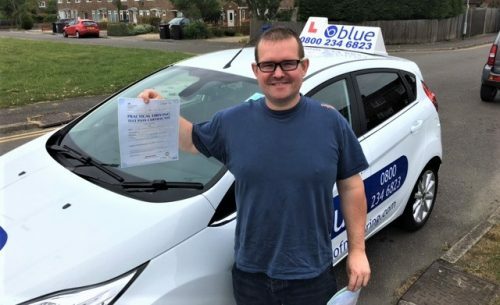 Posted in: Andy Shrimpton Driving Test Passes, Driving Lesson Slough, Driving Lesson Staines, Driving Lesson Windsor, Driving School Areas, Happy Customers, Learner Drivers Passing Test, Passed Driving Test First Time, Recommendations from Students. 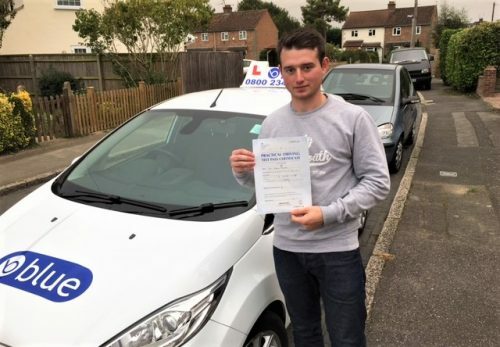 Posted in: Andy Shrimpton Driving Test Passes, Driving Lesson Slough, Driving Lesson Staines, Driving Lesson Windsor, Happy Customers, Learner Drivers Passing Test, Passed Driving Test First Time, Recommendations from Students.